If she is adamant that you save your pennies and insists that she “doesn’t need anything” there are still a few ways you can ensure she feels super spoilt. 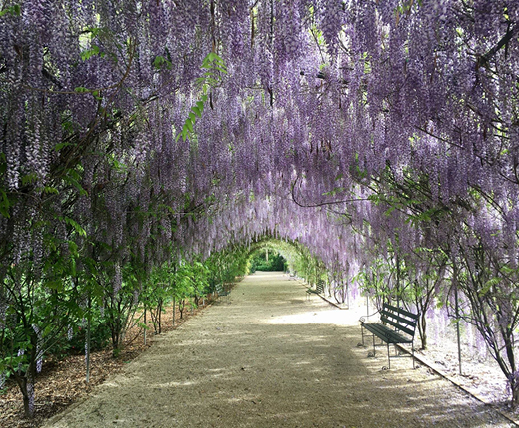 A day trip to the Adelaide Botanic Gardens – picnic basket in hand is the easiest way of giving Mother’s Day that special touch. Follow the visit up with a short walk exploring the East End laneways, meander through and see how many hidden gems you can discover together! 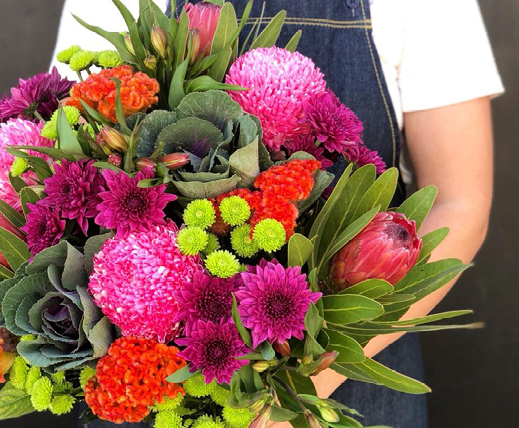 With flower deliveries available for any budget, Mum will find it impossible not to forgive you for splashing some cash on some seriously gorgeous blooms! Or gift her with the East End Flower Market’s unique experience – the DIY Workshop in a Box & have her get creative putting her own flower arrangement together at home. We know she said that she “doesn’t want anything” but we all know that’s secret Mum code for “organise something or be reminded about your shortcomings for eternity.” – To avoid the inevitable take her to Lemongrass Thai Bistro & be treated to authentic & polished Thai cuisine. This long time East End Favourite is hard to fault, with classic Thai dishes packed full of flavour – Its an easy Mum & crowd-pleaser. Book to receive the Mother’s Day Banquet for either Lunch or Dinner & Mum receives a complimentary glass of sparkling wine! Book in advance & enjoy a flat rate of $4 for all day parking in the East End – thanks to Wilson Parking East End Car Park!